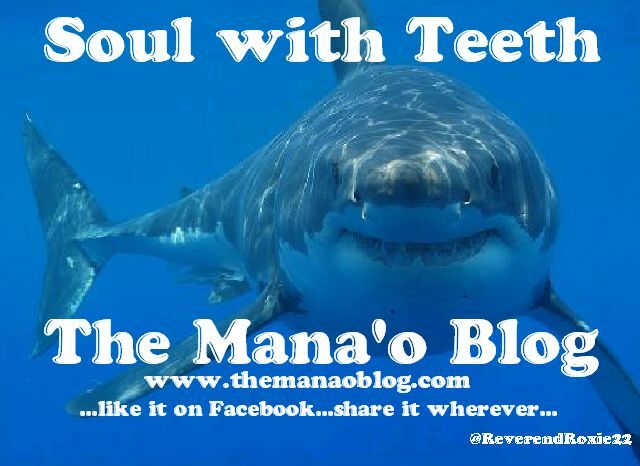 This entry was posted on Friday, August 22nd, 2014 at 7:13 pm	and tagged with #TheManaOBlog, bones of the soul, heartache, lessons, Mother goddess, pain, ReverendRoxie22, Soul, Spirit and posted in Uncategorized. You can follow any responses to this entry through the RSS 2.0 feed. Very productive and great post – I enjoyed the details of your post! Hey !! I am so very sorry to not have been replying – as you have read from this post, there is a LOT going on, not only for me or for you, but for EVERYONE who is alive and breathing. At the moment, we are living under the great influence of Jupiter in Leo, which it will be in til this time next year. We have to be very careful to keep our thoughts and energies aligned and focused on the positive, even if it is neutrally so, because Jupiter is indicative of expansion in our natal astrology charts. Planetary influence is REAL…whatever we think about and focus on will expand, no matter what and good or bad!! I am so blessed to call you a freidn! Thank you for reading !! Hello Rox – I am humbled and flattered in regards your message. I am honored you consider me a friend, I deeply enjoy your topics and titles. I am always here for you.